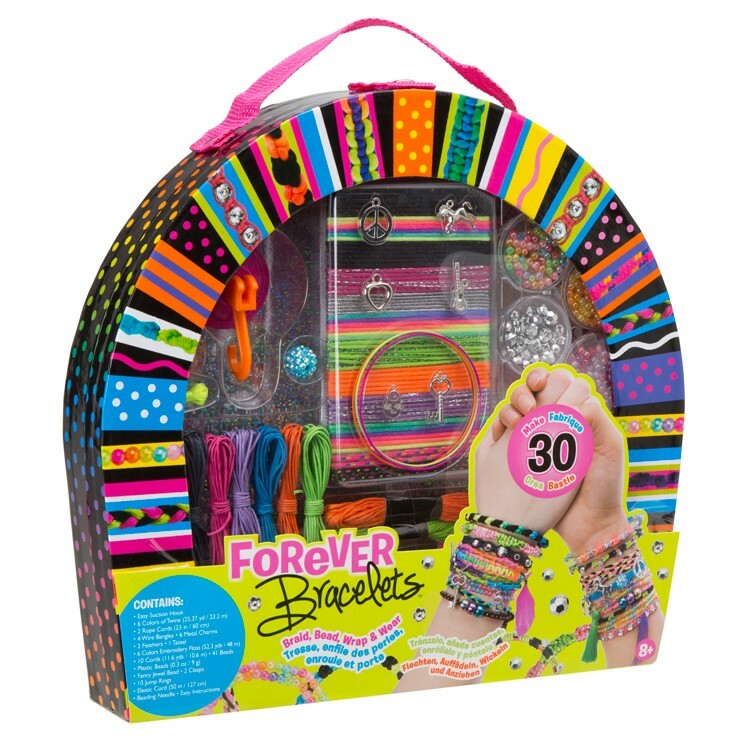 This girls favorite Forever Bracelets deluxe craft kit from Alex Toys brings tons of jewelry making craft supplies to make 30 fabulous bracelets in all possible styles. 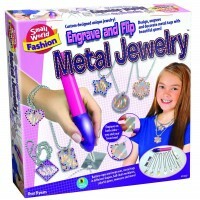 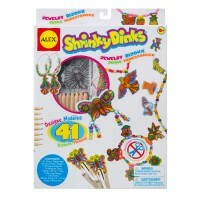 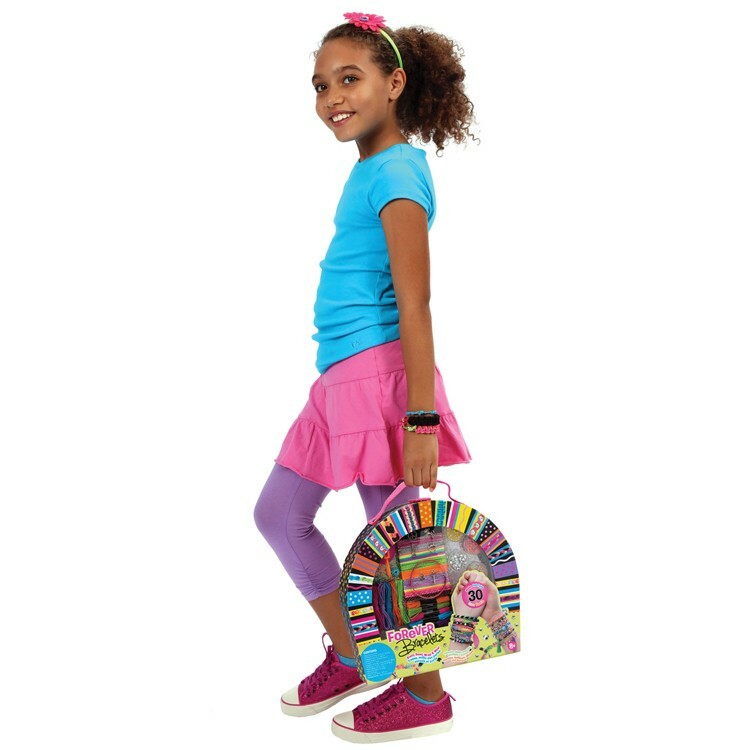 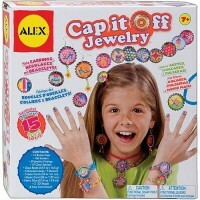 Craft your own cool bracelets with this new deluxe jewelry making kit by Alex Toys.This amazing jewelry craft kit from Educational Toys Planet combines all the possible bracelet styles that your girls can make. 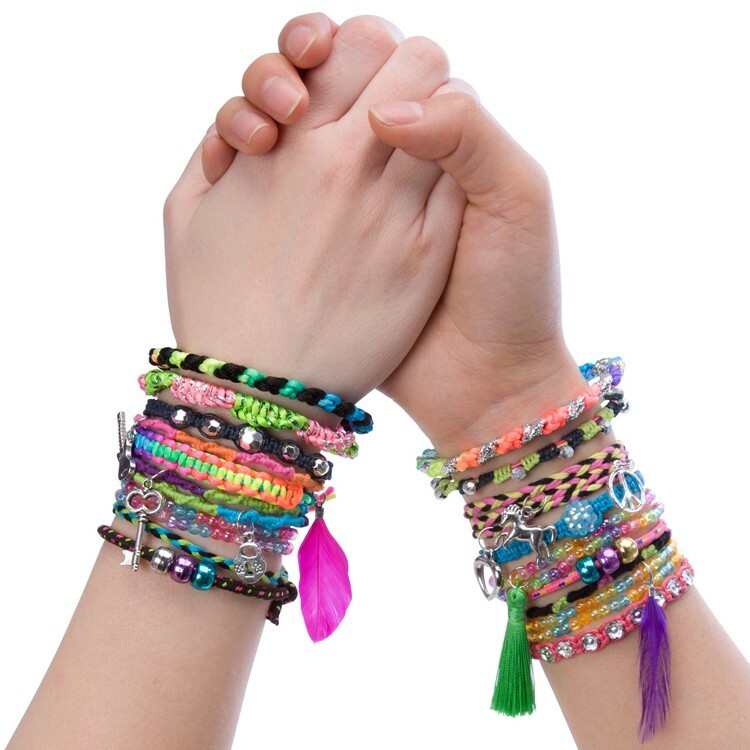 Forever Bracelets Girls Deluxe Bracelet Craft Kit lets your creative kids to design and make 30 fashionable bracelets for themselves and their best friends. 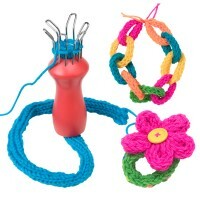 With this bracelet craft kit girls will braid, bead, wrap and use more crafty easy-to-learn techniques to create fabulous bracelets. 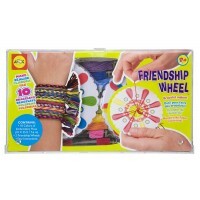 The Forever Bracelets Girls Deluxe Bracelet Craft Kit has an easy suction hook, 6 colors of twine, 2 rope cords, 4 wire bangles, 6 metal charms, 2 feathers, tassel, 6 colors of embroidery floss, 10 cords, 41 beads, plastic beads, fancy jewel bead, 12 jewelry findings, elastic cord, beading needle and simple to follow instructions. 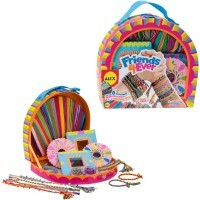 Forever Bracelets Girls Deluxe Bracelet Craft Kit is like all bracelet making set in one box! 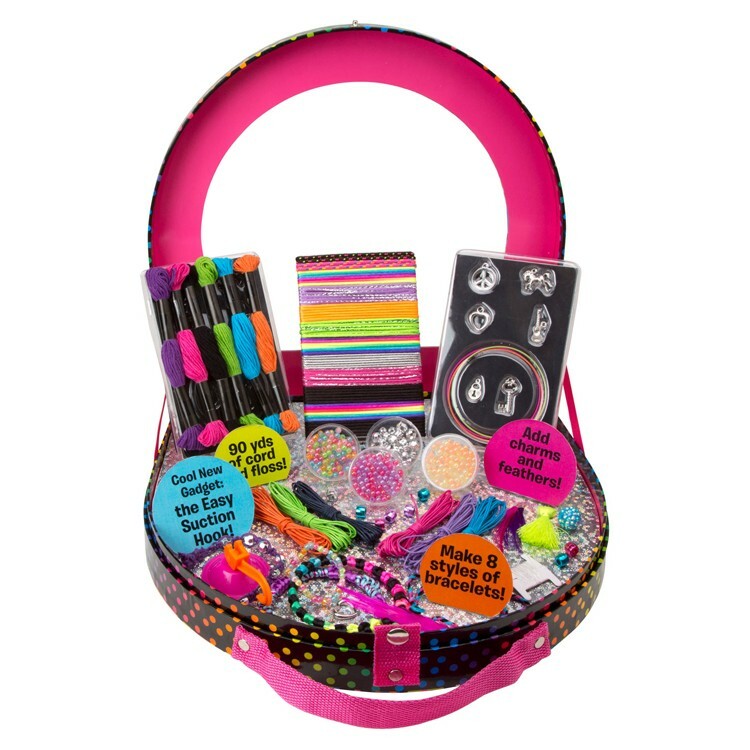 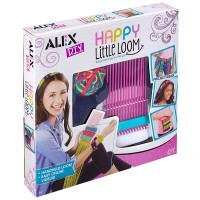 And this cool fashion craft comes in the colorful neat carrying and storage case with handle. 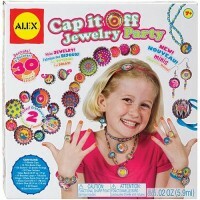 Make awesome stylish bracelets for you and your friends forever with this craft fun forever Alex' kit. 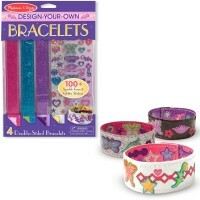 Dimensions of package 12.05" x 11.22" x 1.89"
Write your own review of Forever Bracelets Girls Deluxe Bracelet Craft Kit.